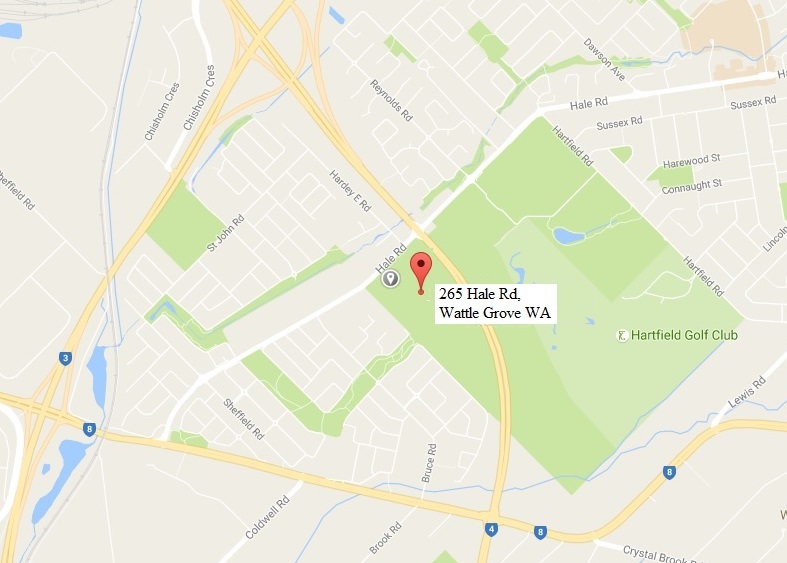 Situated at 265 Hale Road, Wattle Grove, [near Tonkin Highway] these premises are used by many car clubs. The Club has built up an extensive library that is available to all members. Books and magazines, for loan or reference, are accessible before most meetings. Donations of old automotive books, workshop manuals, magazines or other related material are always gratefully received.